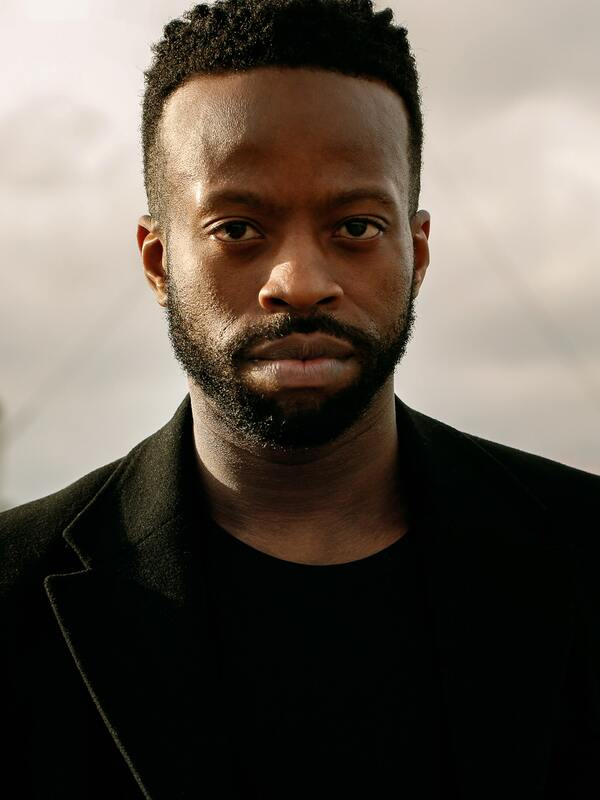 CLIFFORD SAMUEL is currently starring in ‘A Guide To The Homesick’ alongside Douglas Booth at Trafalgar Studios – a tender and bittersweet play from writer Ken Urban about conscience and connection. Two strangers, consumed by their own secrets, find each other in a hotel room in Amsterdam. 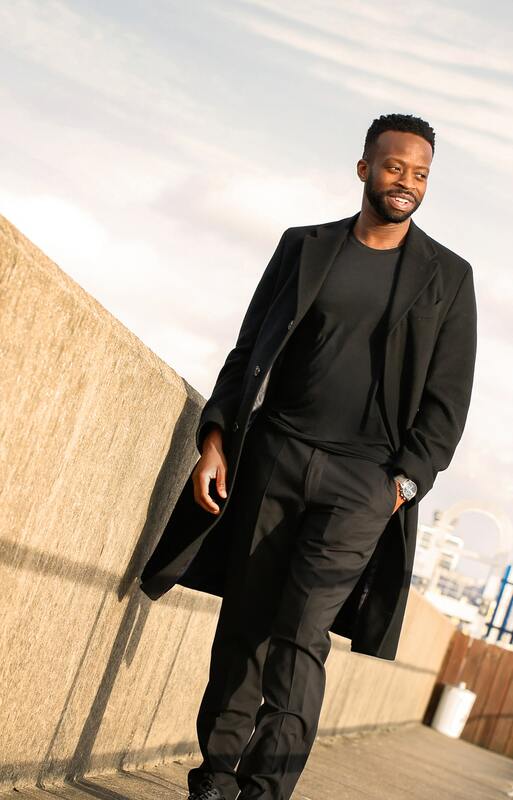 Earlier in the year, Clifford was also seen in BBC crime drama ‘McMafia’, a series which was met with wide acclaim. 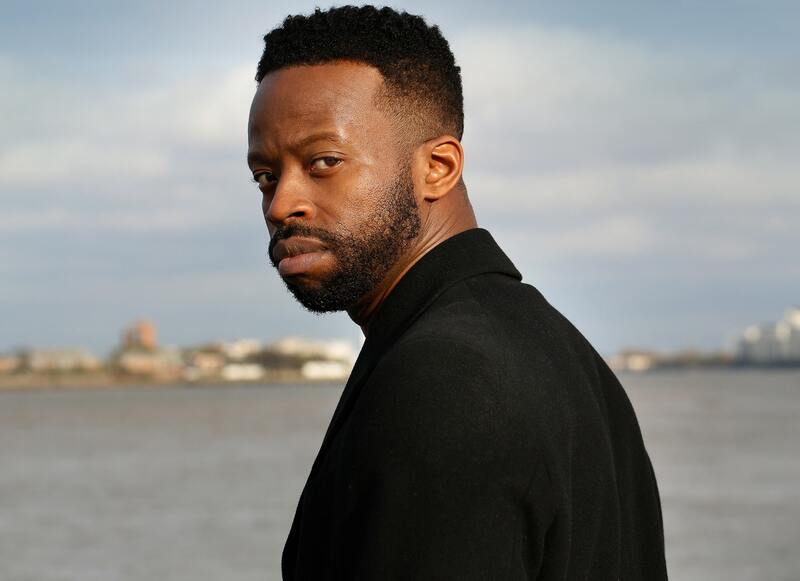 Since graduating from the prestigious Guildhall School of Music & Drama, Clifford has been part of the Royal Shakespeare Company, making his debut in ‘Julius Caesar’ and ‘The Two Gentlemen Of Verona’ in Stratford-upon-Avon before touring the United States with the plays. AC: What can you tell us about your character in ‘A Guide To The Homesick’? 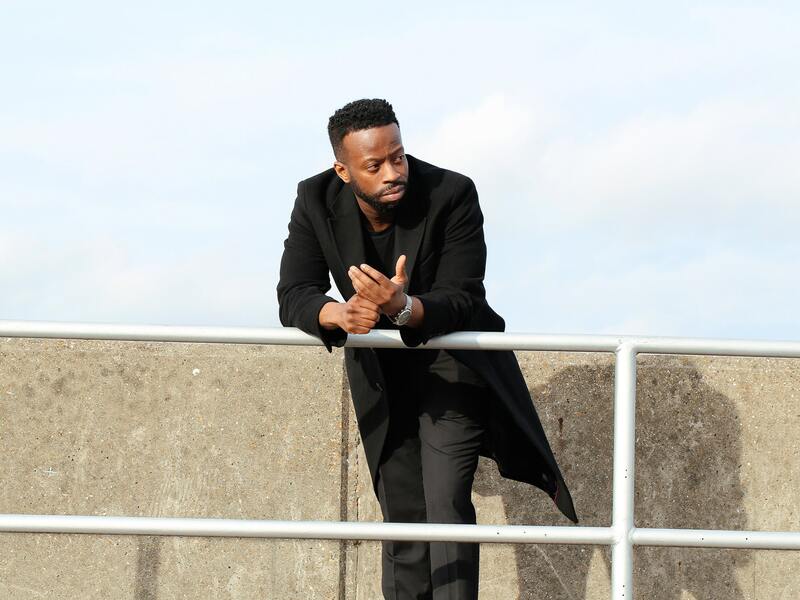 CLIFFORD SAMUELS: I play the character Teddy, he’s a very self assured, good-humoured person. Born and raised in Harlem, NYC, and works in finance. He is on holiday visiting Amsterdam. He finds himself confined in the small sanctuary of a hotel room on a very cold and rainy night in Amsterdam with a stranger called Jeremy. They slowly discover and reveal to each other their hidden secrets they’ve been harbouring personally and they both delve into the complexities individually. How is Amsterdam created on stage? Amsterdam is created via Ken Urban’s writing stating that it’s set in a hotel room, and because the story takes place in January, it rains incessantly. We have to navigate around this cozy and shabby hotel room along with a brilliantly subtle soundscape and lighting shifts portraying the interior of the hotel, other places mentioned in the story and the exterior atmosphere of Amsterdam. Got to brush my teeth before every performance. Love the taste of minty freshness! What does Trafalgar Studios bring to the production as a venue? Trafalgar Studios space has been designed for an audience to immediately feel the intimacy of a production. The venue has been designed and this production is well suited for this venue. It has been staged so authentically, you should feel like you’re in the same setting and experiencing the journey both the characters goes through. Earlier this year, you starred in BBC One’s ‘McMafia’ – were you surprised by the buzz around the series? We were hoping viewers would take a keen interest as the story’s subject matter is very current and relatable globally. A very good script doesn’t always transpose the same onto film as imagined. But with ‘McMafia’ the script was so brilliantly constructed so we were all very excited to be filming this thrilling script. We were relieved that all our efforts paid off from the incredible amount of positive responses we received. Aside from your upcoming stage role, what’s one thing you’re excited about for the future? I am looking forward to continuing with challenging myself by performing in more intelligently written stories and characters in the near future.